Phillips, S.D. (2012). Incrementalism at its best, and worst: Regulatory reform and relational governance in Canada. 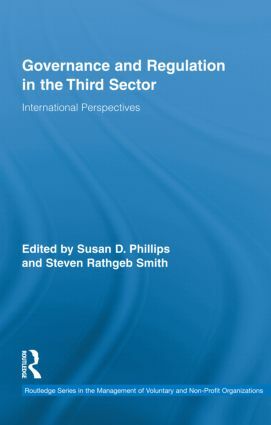 In Governance and Regulation in the Third Sector: International Perspectives (pp. 215–237). Taylor & Francis Group.